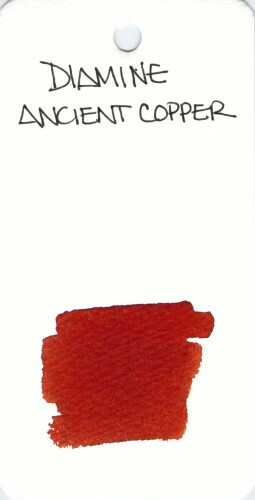 Another super-popular ink from Diamine. This entry was posted in INKS and tagged diamine, ink swab, orange by Christine (Pentulant). Bookmark the permalink.